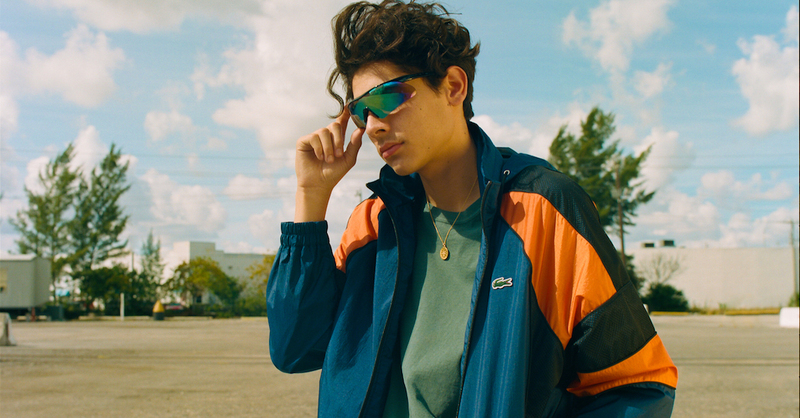 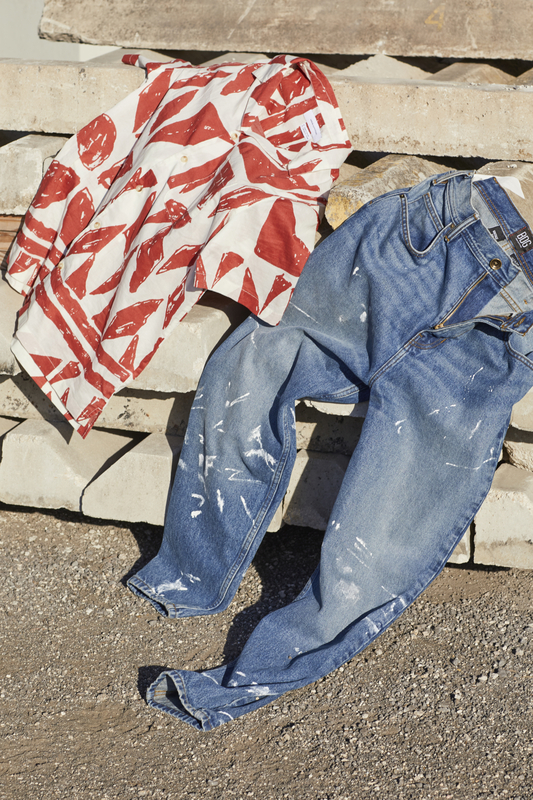 The newly-dropped Urban Outfitters Men’s Spring 2019 collection is all about embracing retro vibes. 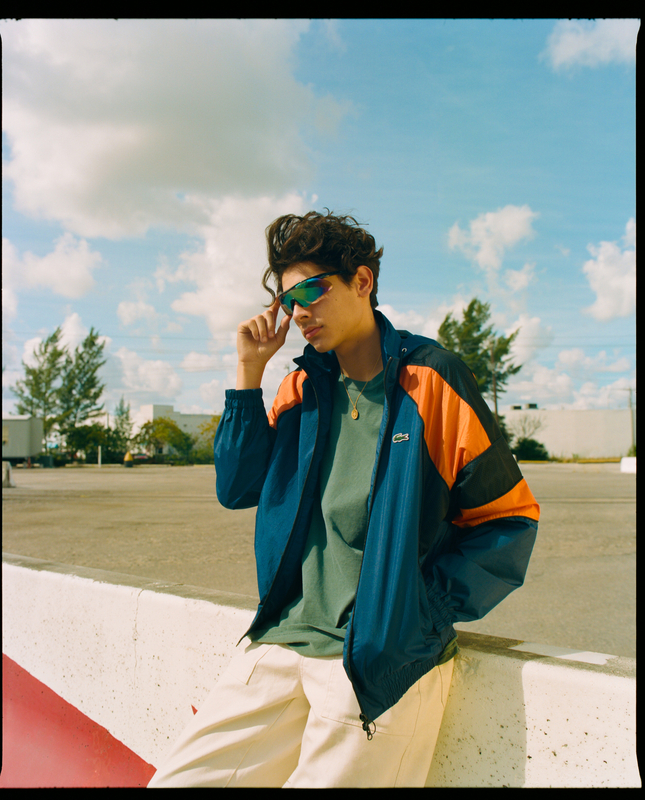 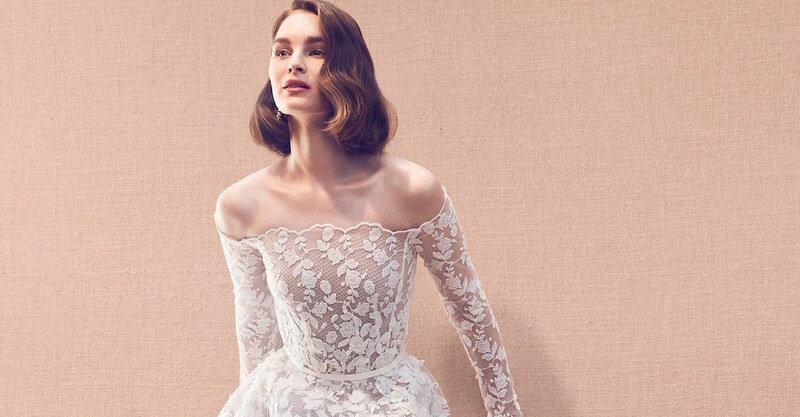 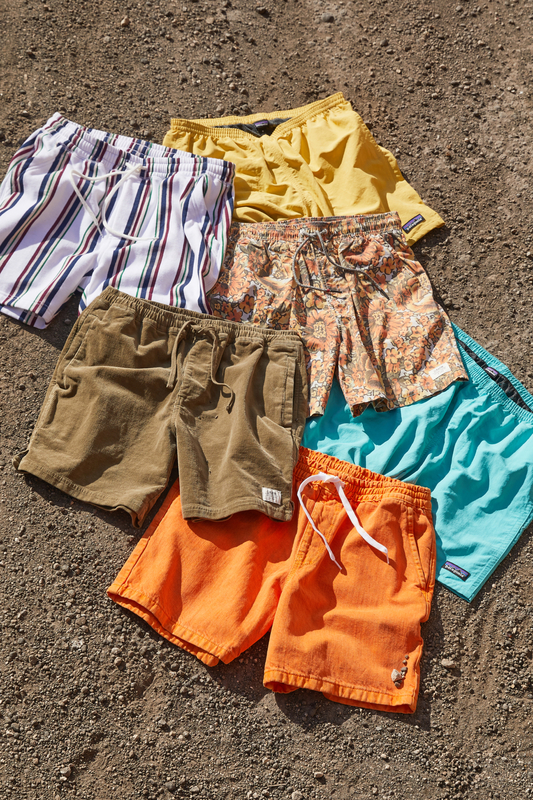 From the garments’ lived-in vintage washes to the neon color scheme throughout the line, these styles will instantly transport you back to the late 80s and early 90s. 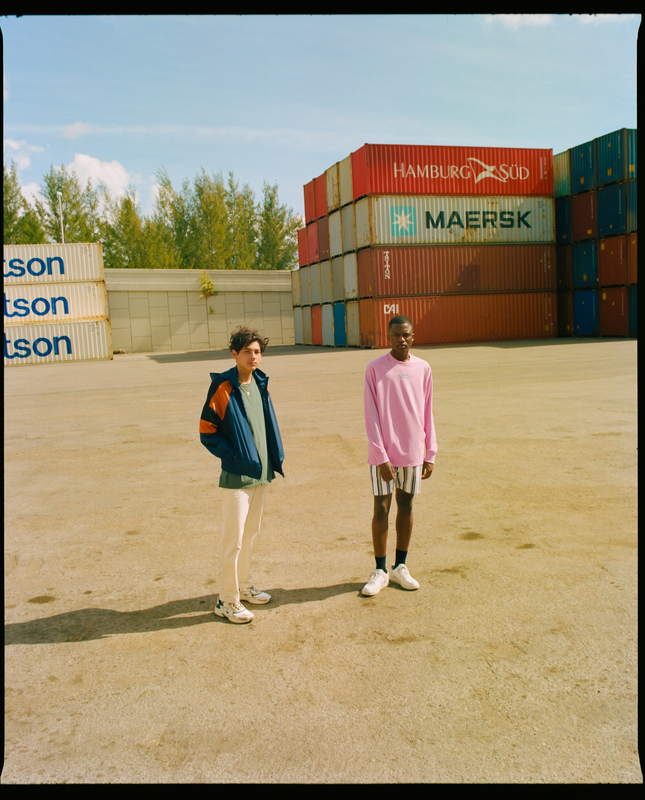 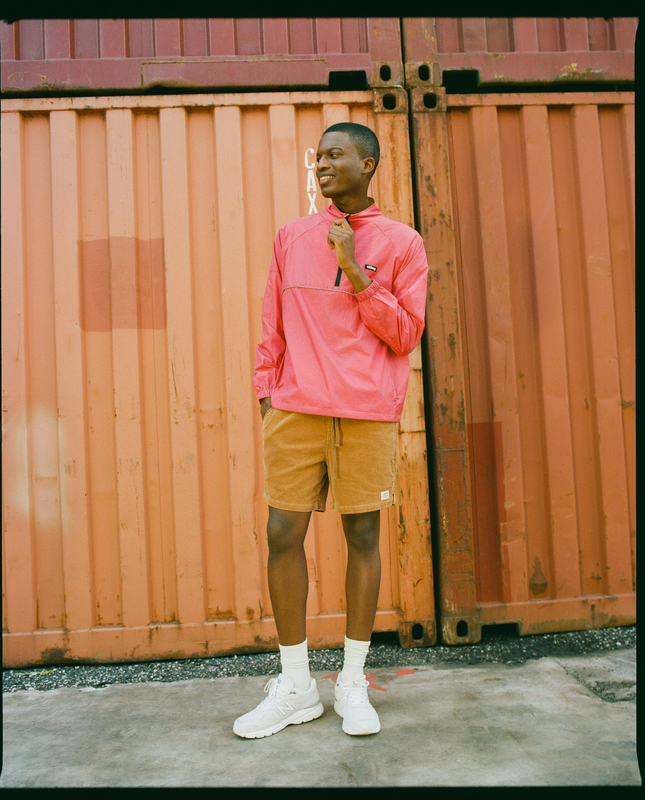 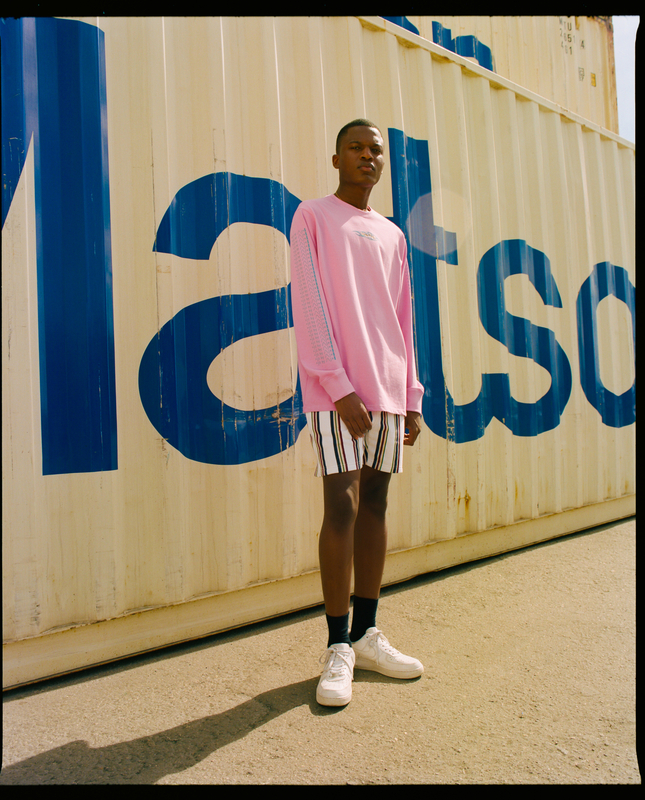 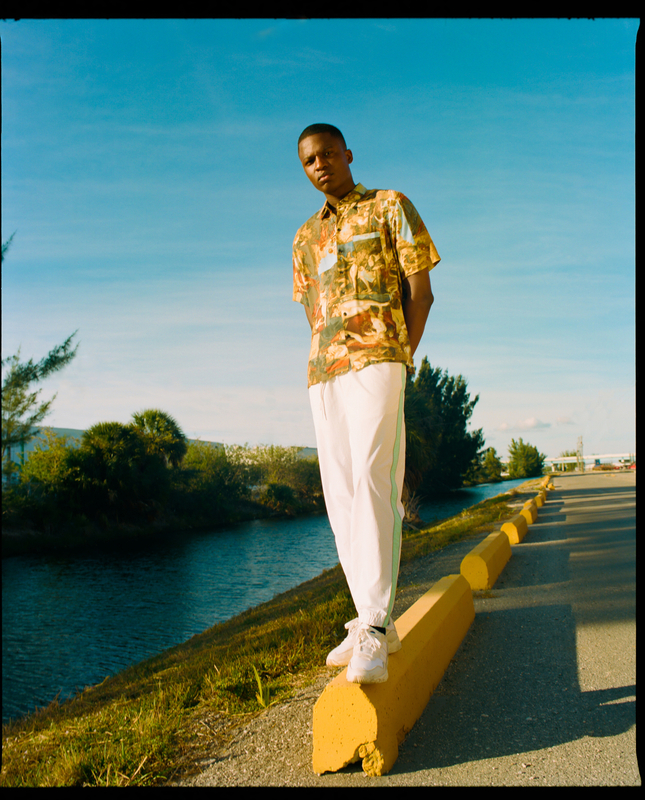 To suit this aesthetic, UO unveiled a spring-ready lookbook full of brilliant images by Quil Lemons to showcase the new ensembles. 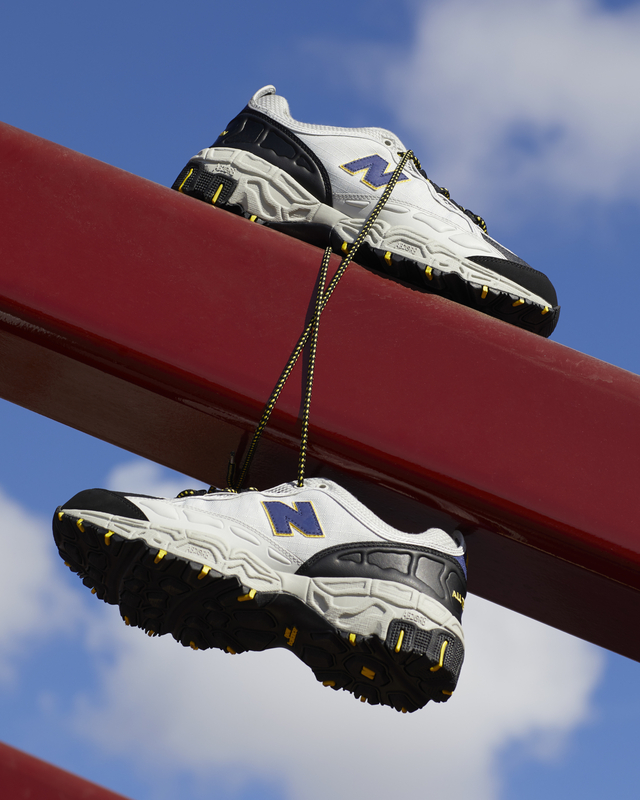 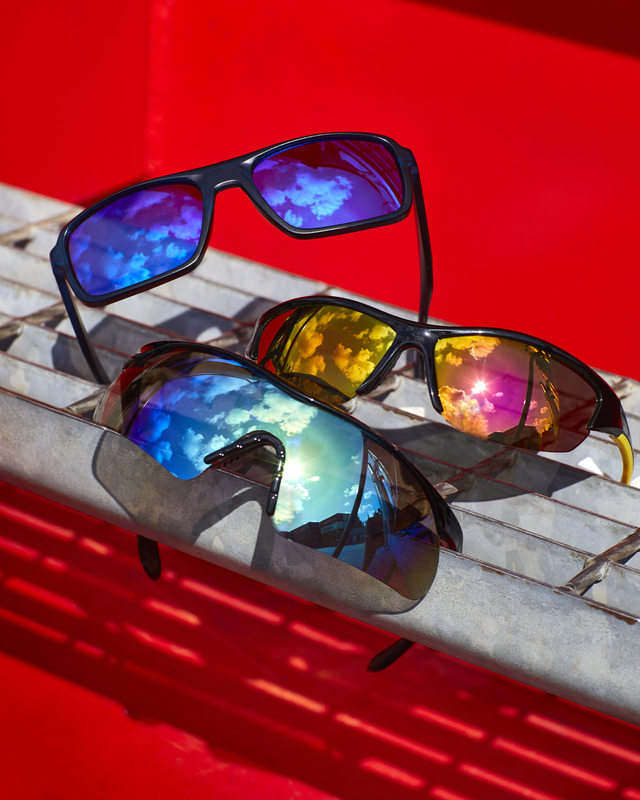 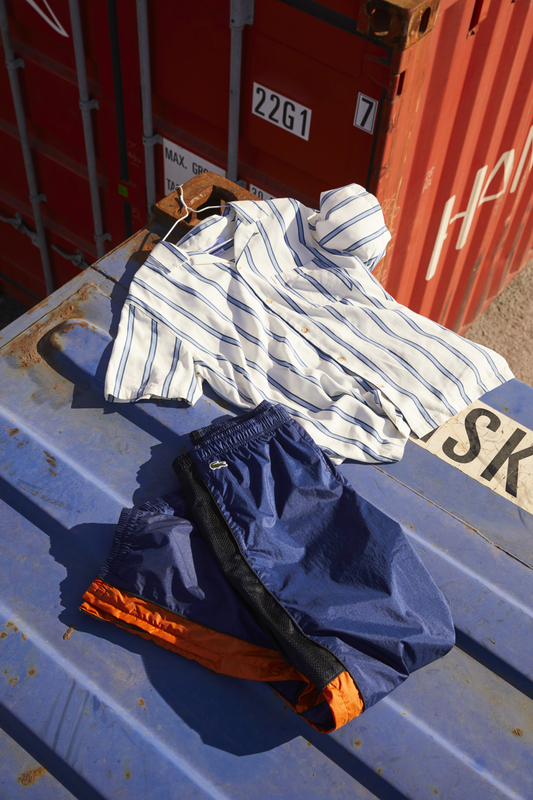 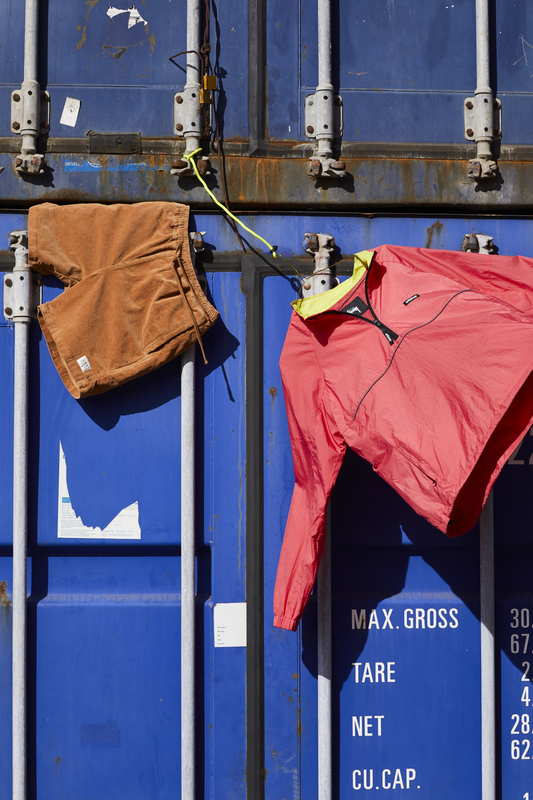 There is also a sense of utility and function in this sporty fashion range, with technical performance fabrics and comfortable, game-ready fits stealing the spotlight. 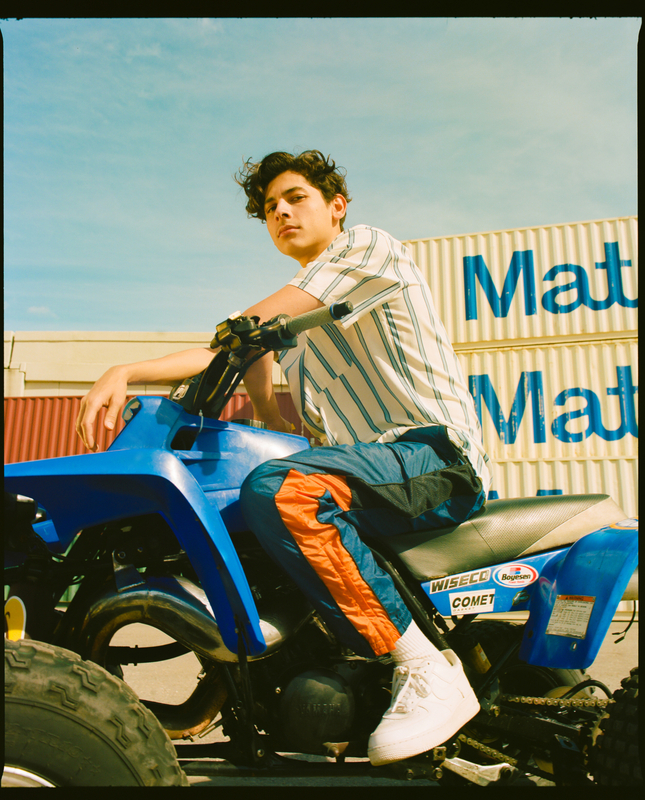 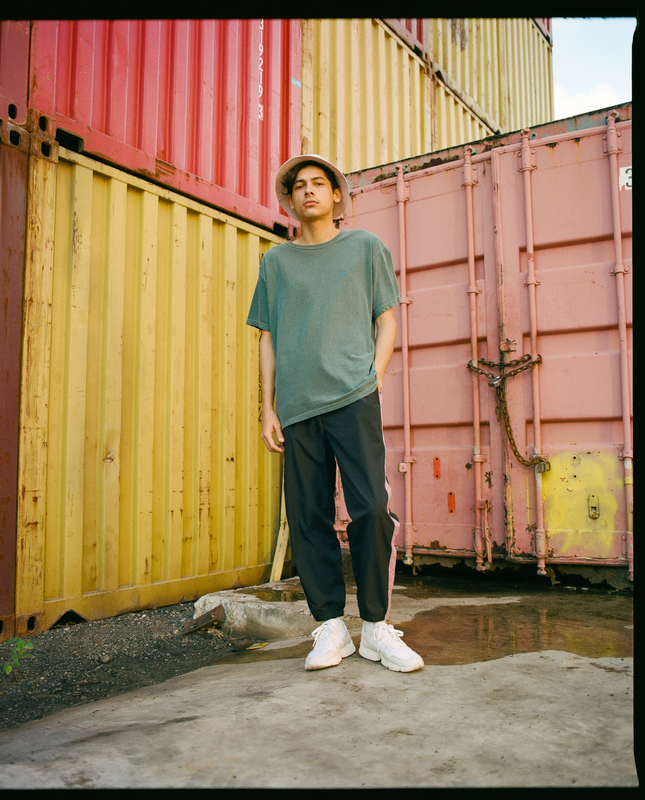 This Urban Outfitters Men’s Spring 2019 collection is now available in in select Urban Outfitters stores across North America and online on the brand’s website. 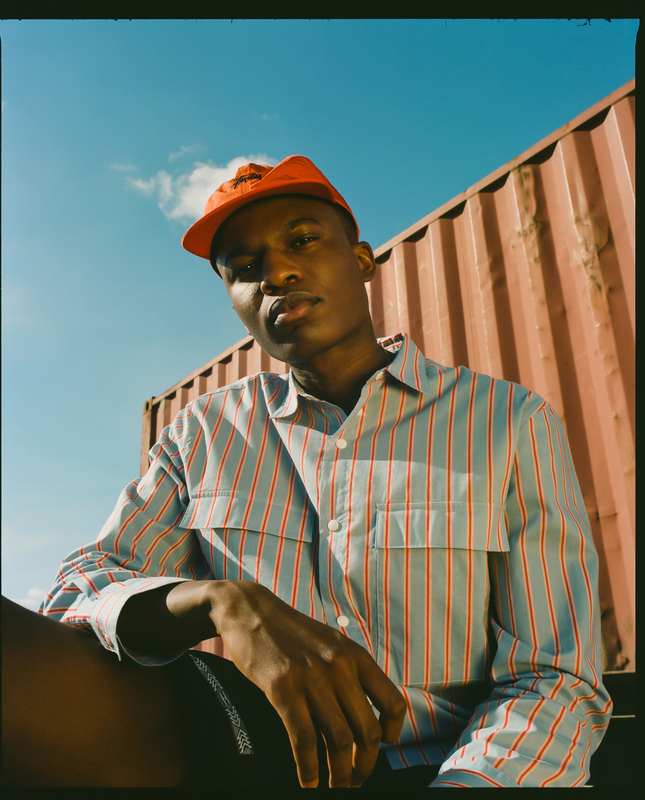 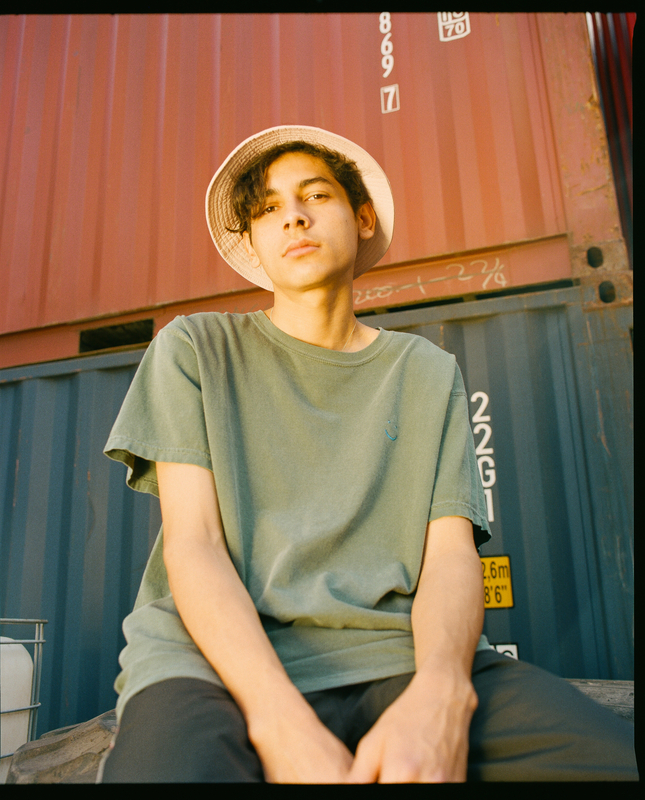 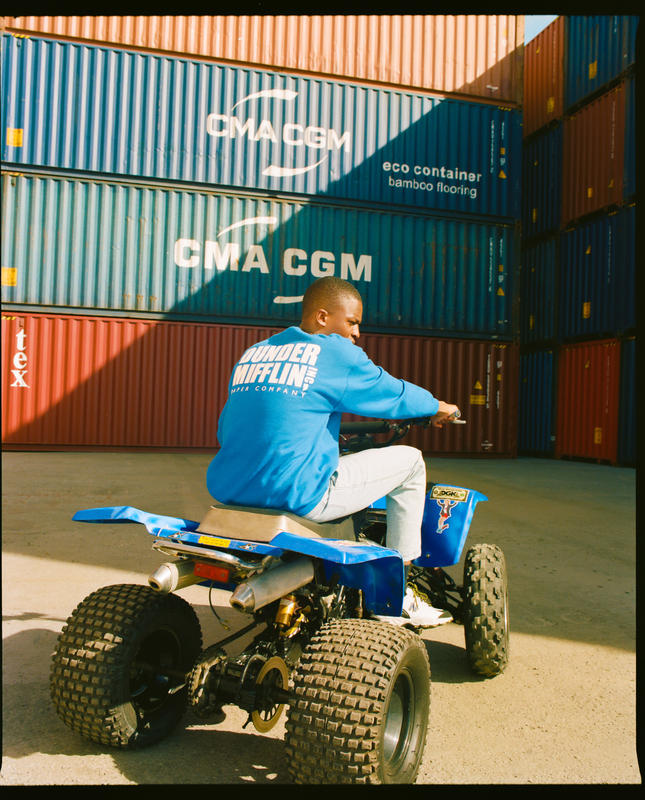 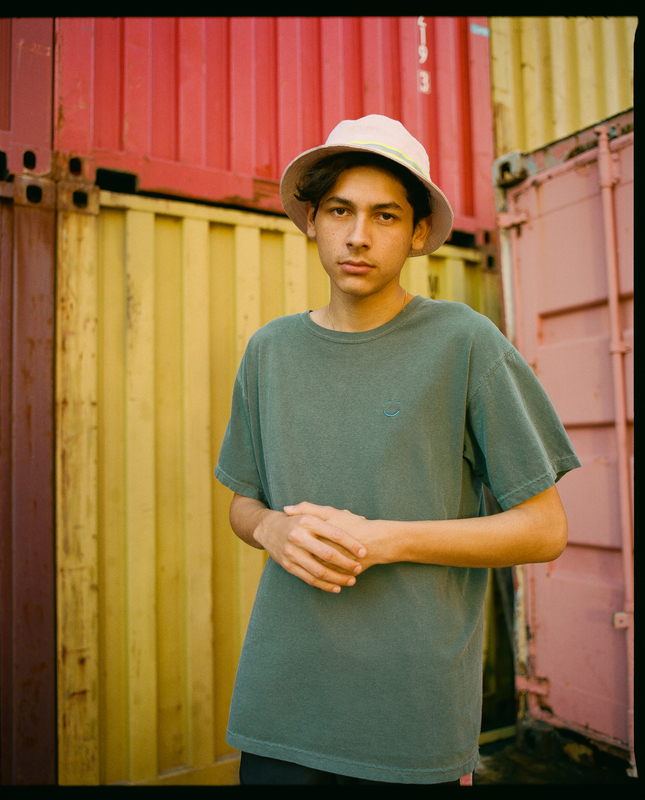 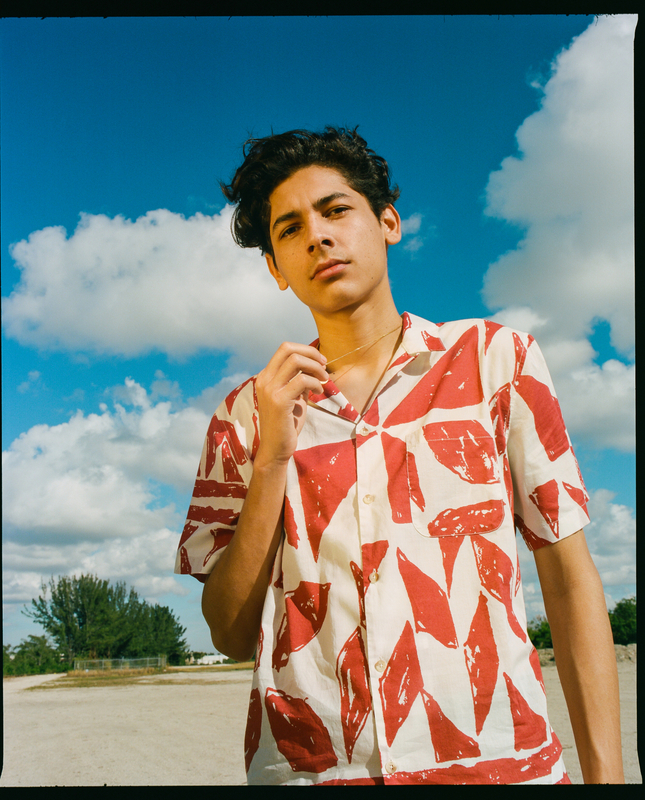 Click through the gallery below to view the Urban Outfitters Men’s Spring 2019 collection lookbook. 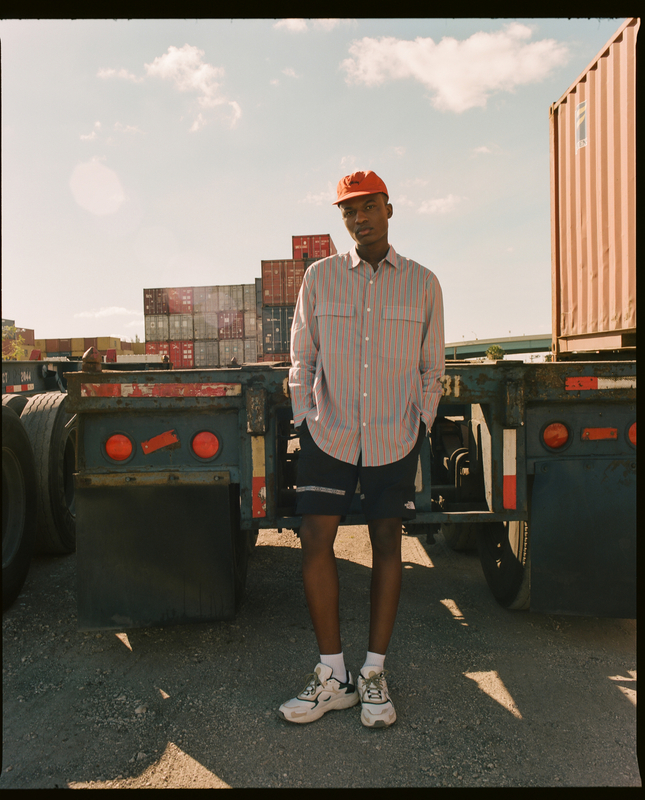 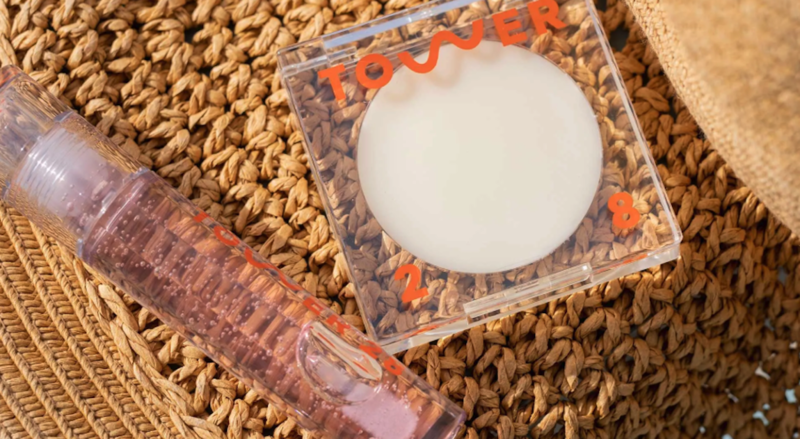 More news from the Urban Outfitters brand. 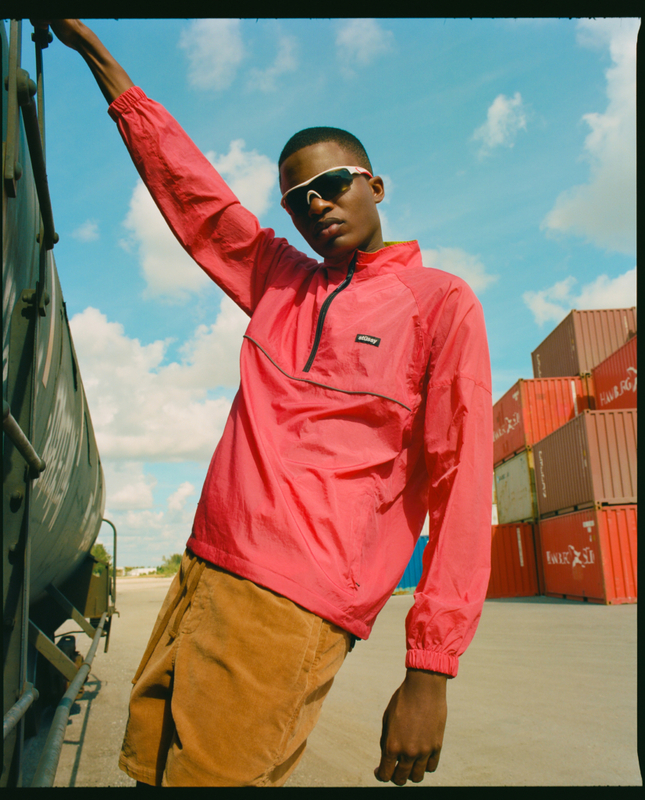 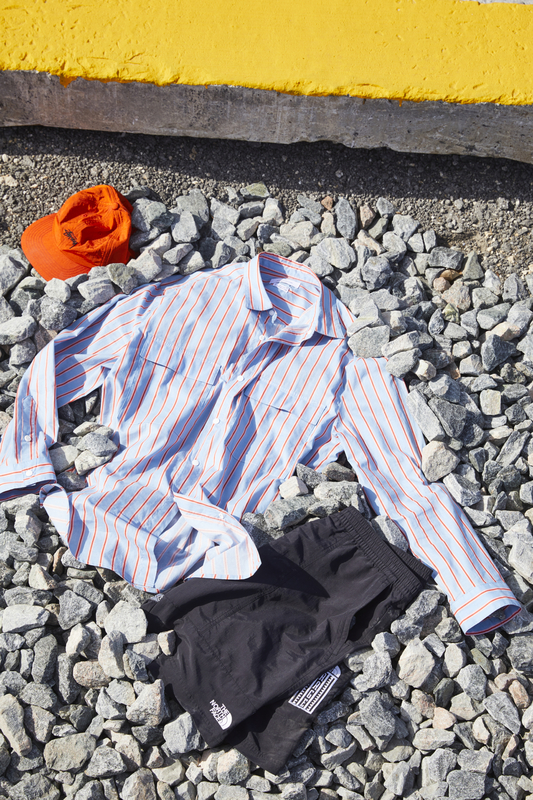 More of the latest menswear to shop for Spring 2019.